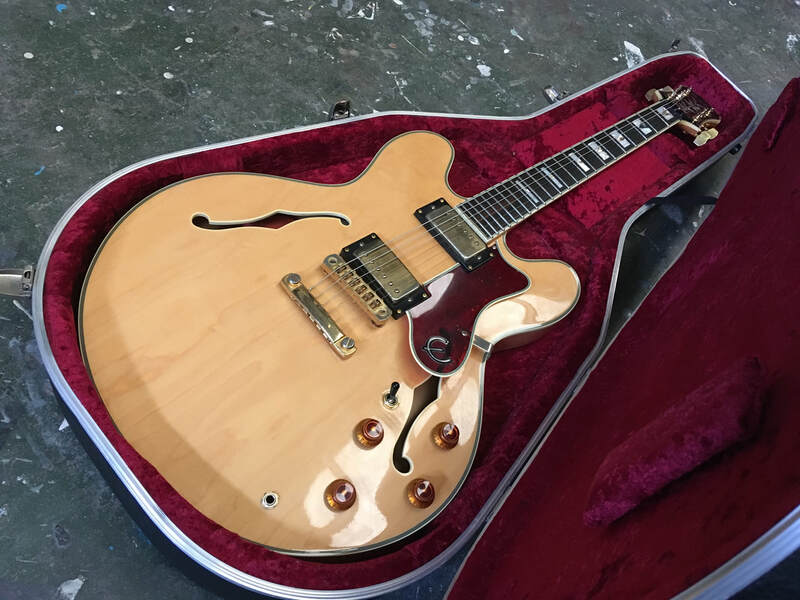 Here are some examples of items recently sold. 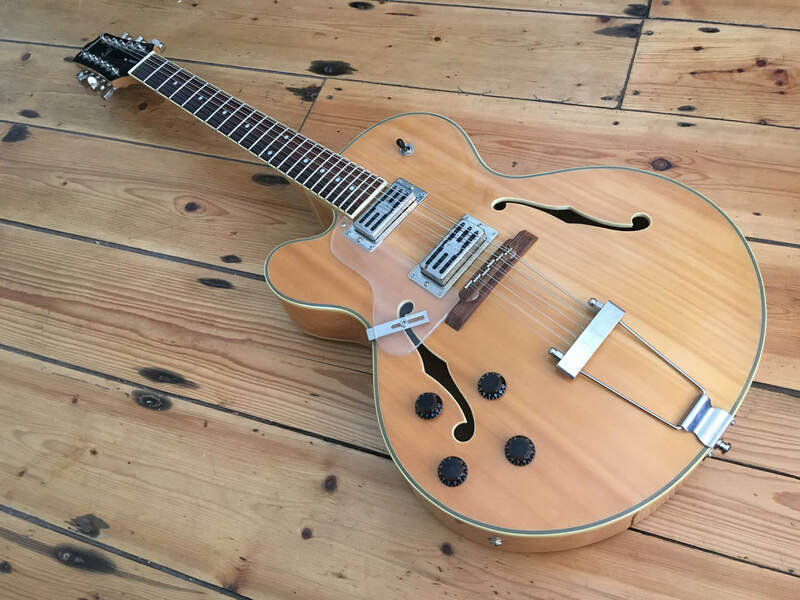 Check out our current stock on ebay and reverb. 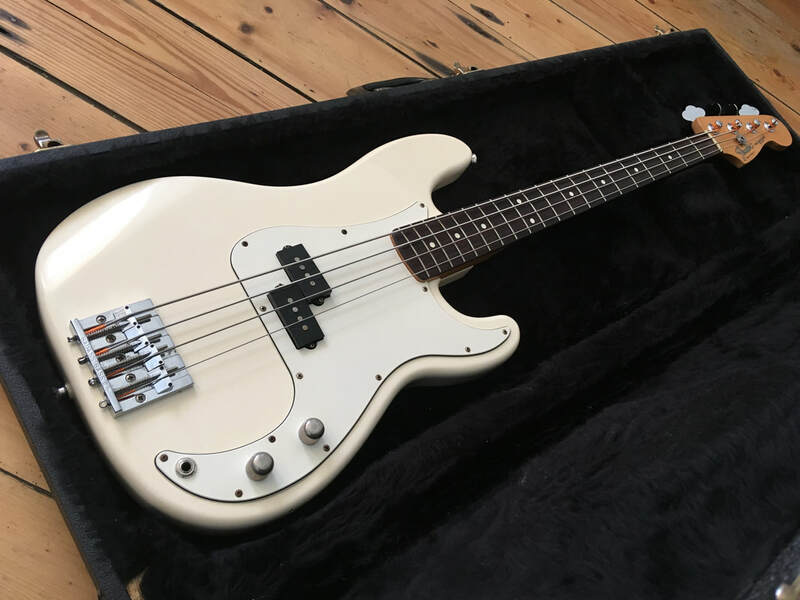 ​Fender Precision Bass Guitar Mexico 1999. 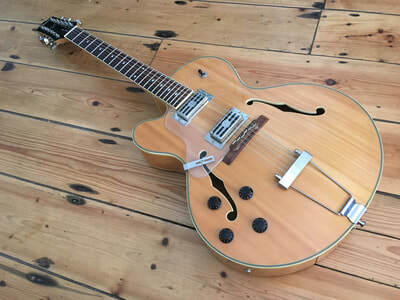 ​Alden Dorchester 12 string (left handed). 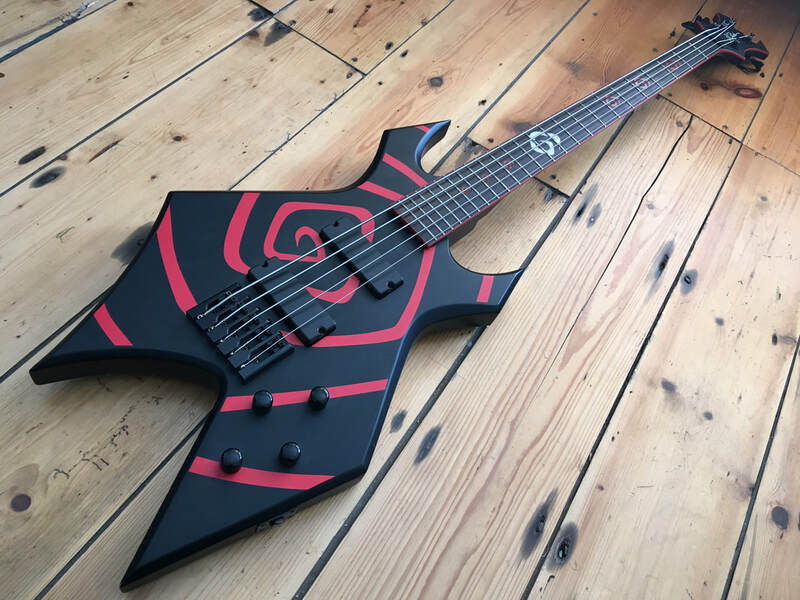 ​BC Rich Vortex 5 string bass guitar. 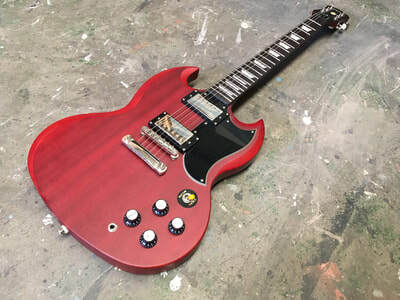 ​Epiphone SG worn cherry. 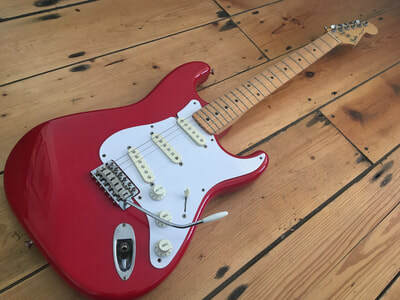 ​Fender Stratocaster Standard, made in Japan. 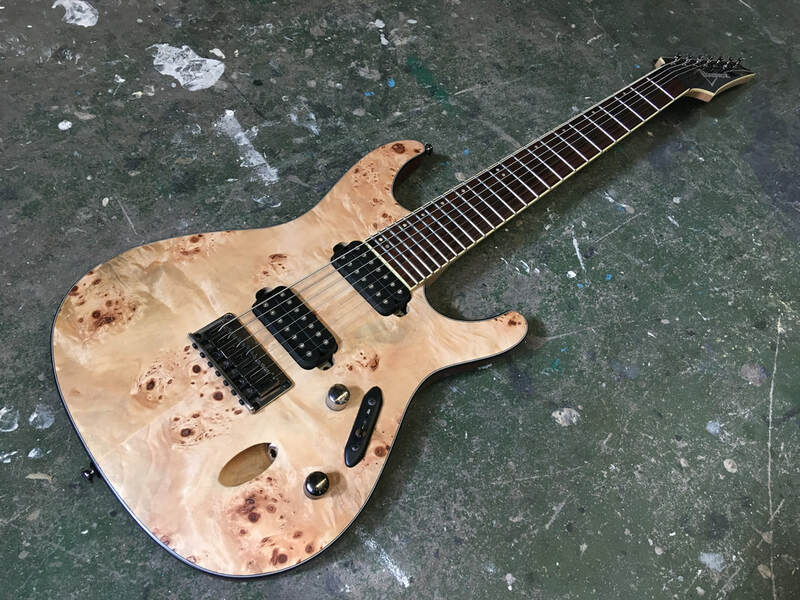 Ibanez S series S7721PB 7 String. 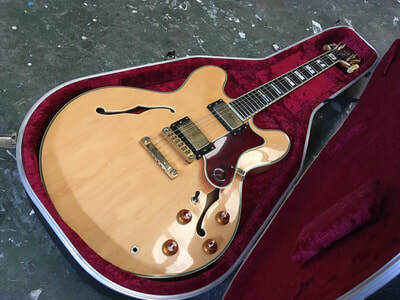 Epiphone Sheraton 1996. 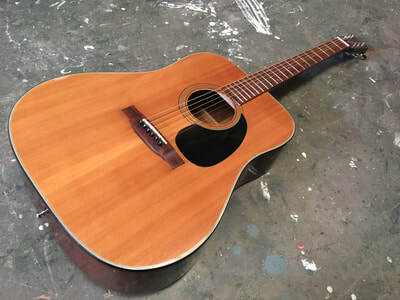 S. Yairi SY-12 acoustic guitar. 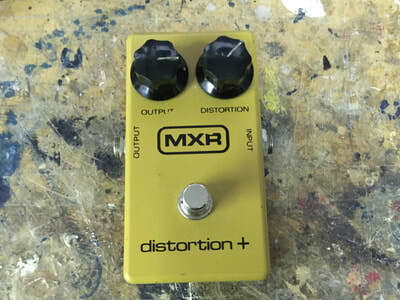 MXR Distortion + 1978. 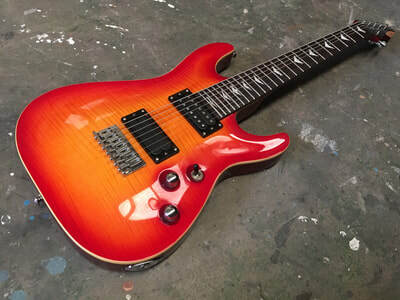 Schecter C-7+. 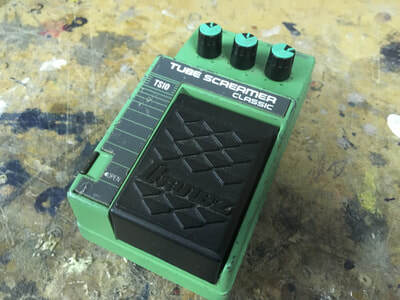 ​Ibanez Tube Screamer TS10 Japan. 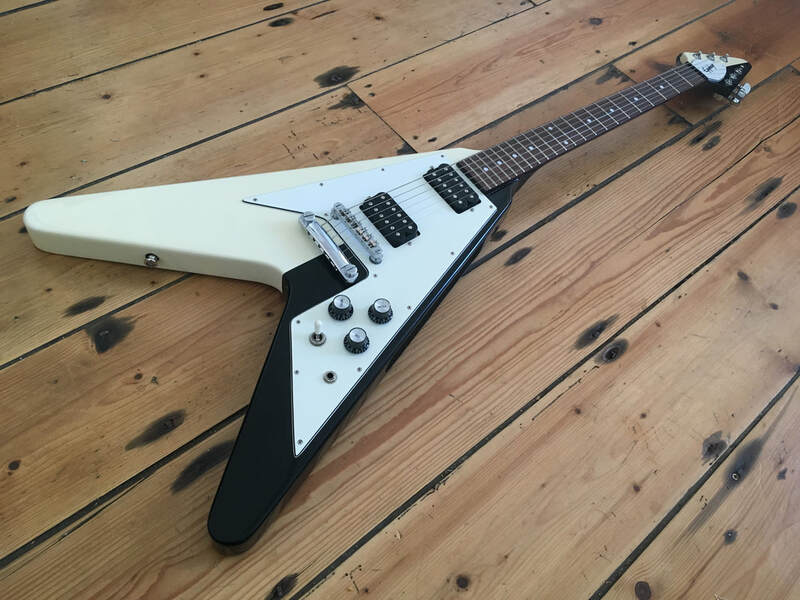 Epiphone Black / White 1967 Flying V.